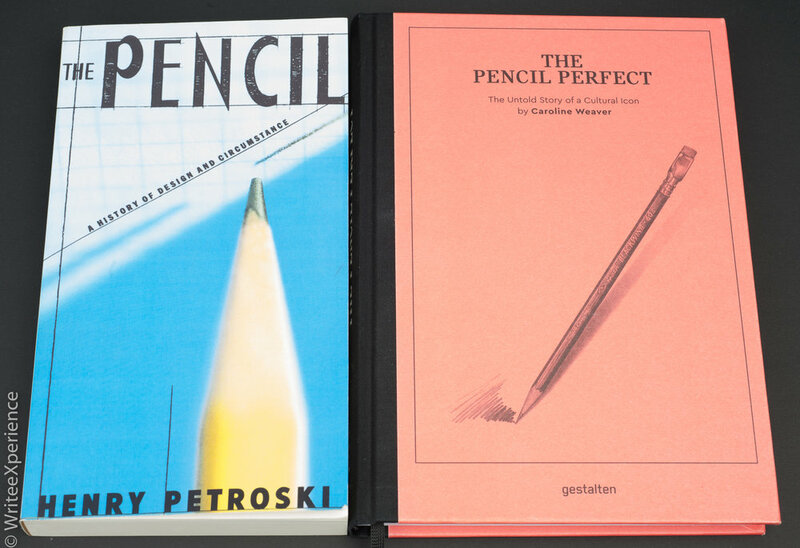 There are two books about pencils readily available to purchase. While both cover the same essentials, each book is unique and different. Read more about the strengths of each book and my recommendations for your reading.